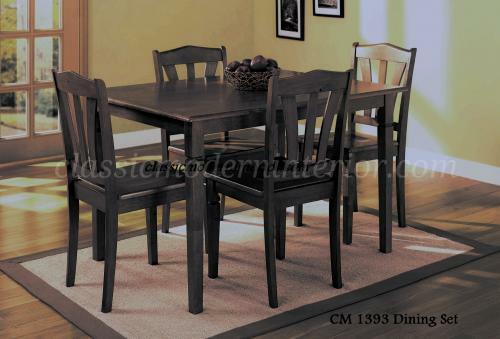 Some say dining rooms are the heart of a house. 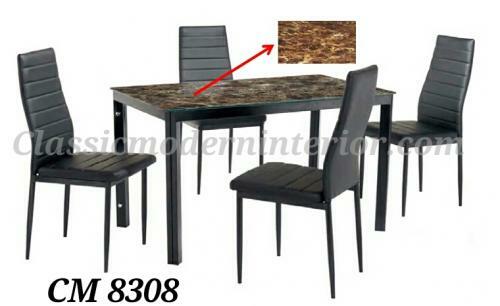 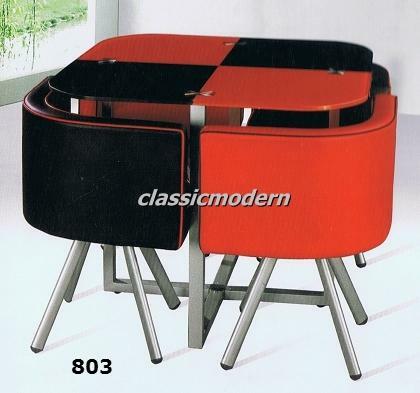 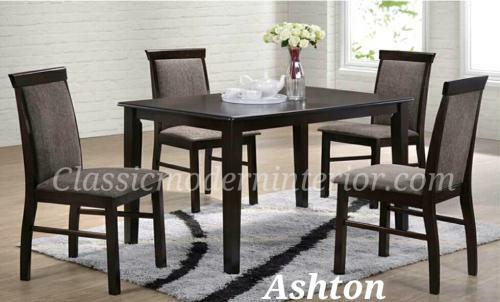 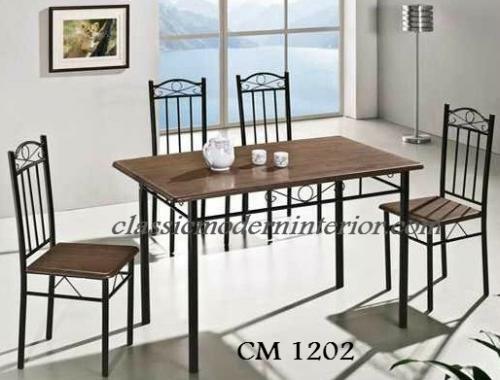 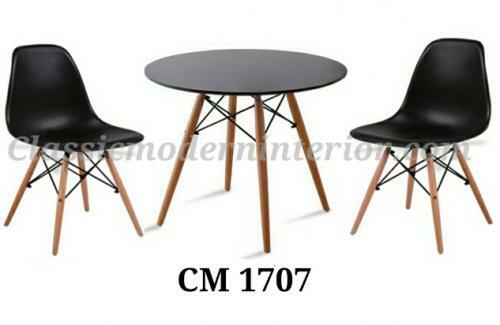 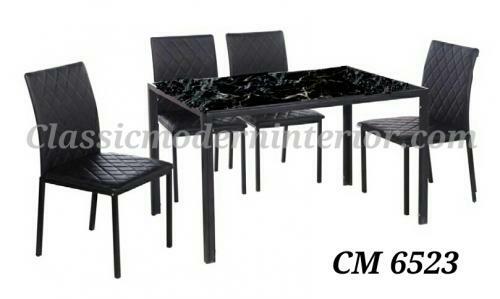 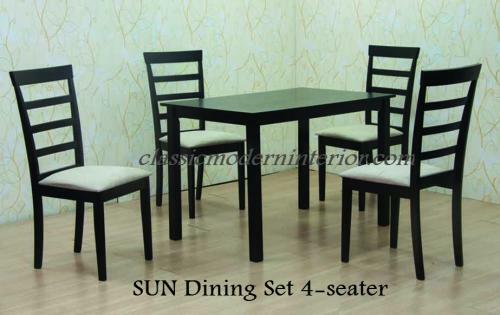 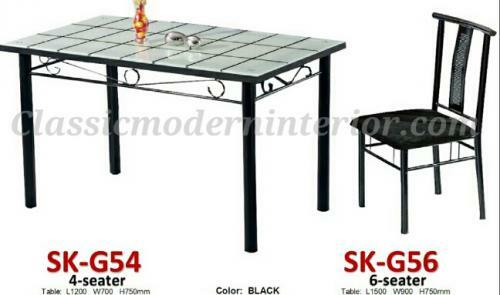 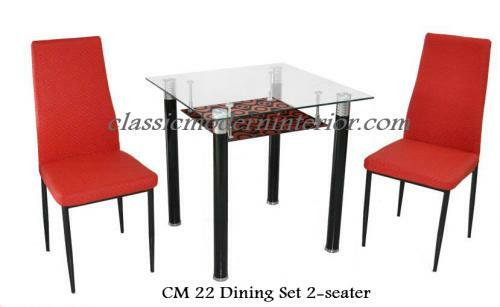 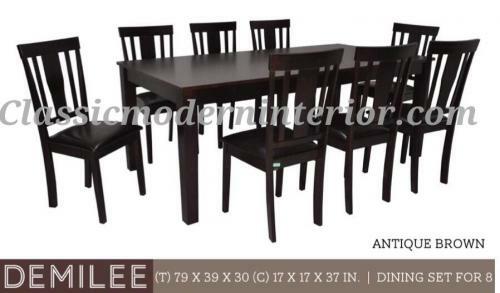 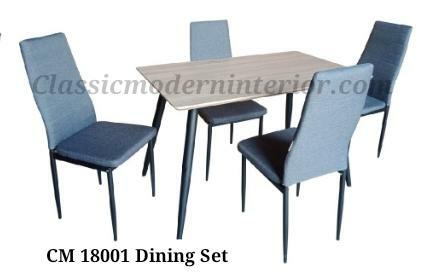 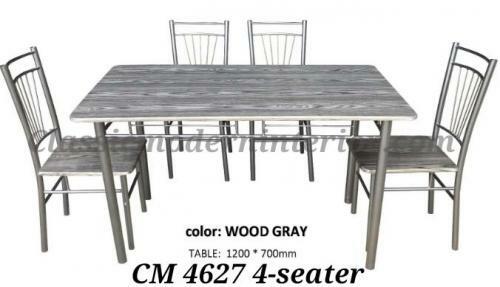 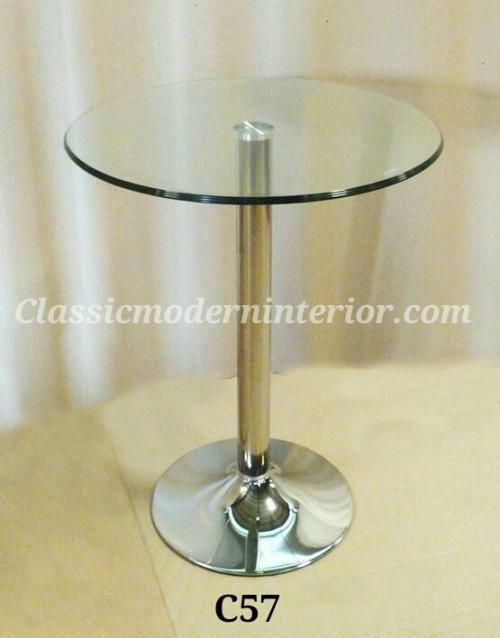 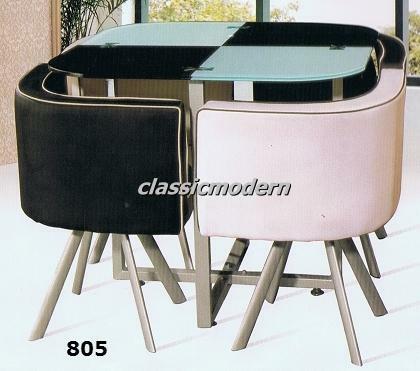 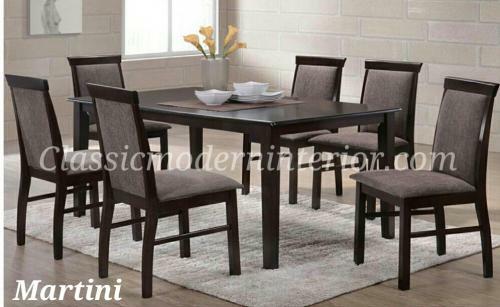 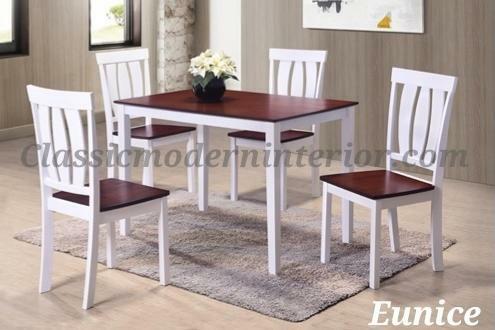 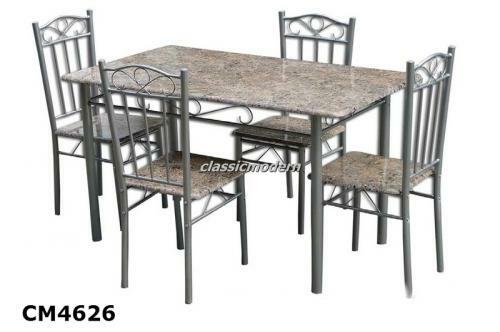 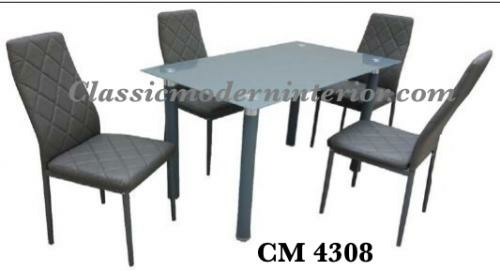 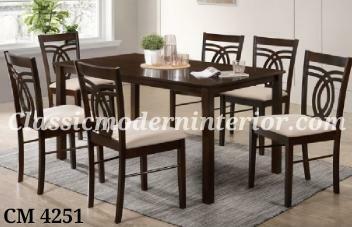 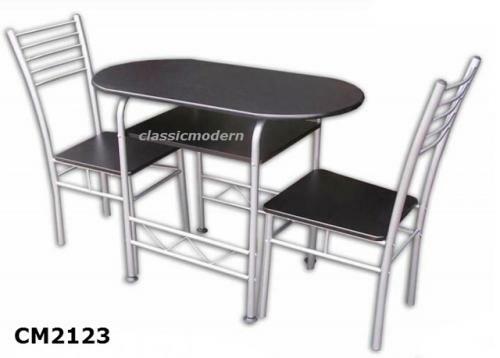 That's why Classic Modern Interior gives you a wide array of Dining Set choices. 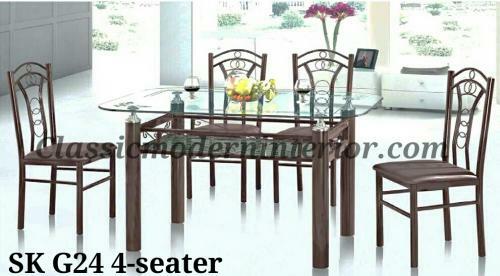 Choose your preferred seating capacity: 2-seaters up to 8-seaters dining sets available. 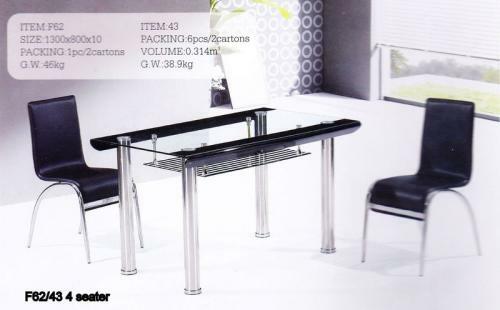 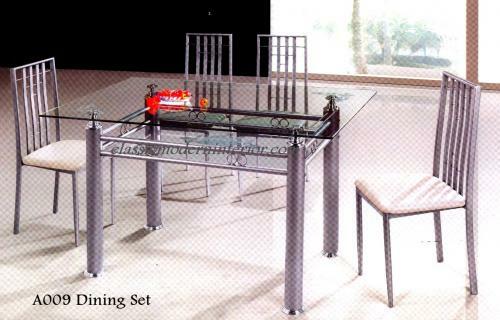 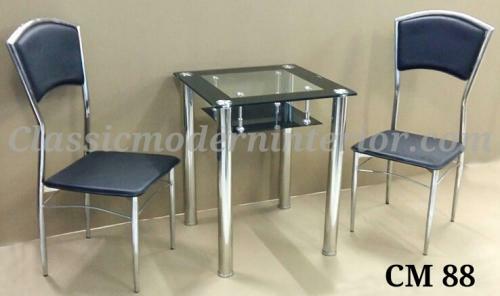 We also offer various material choices for you--solid wood, tempered glass top, marble top, metal silver finish, chrome finish, marble top, laser bonded glass top, leather chairs, upholstered chairs, and many more! 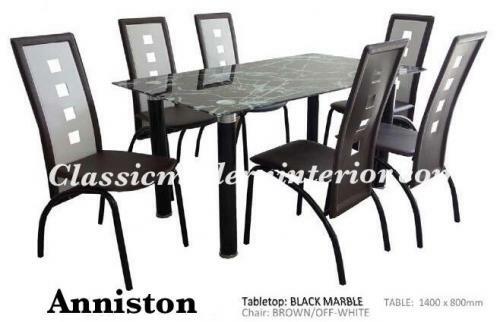 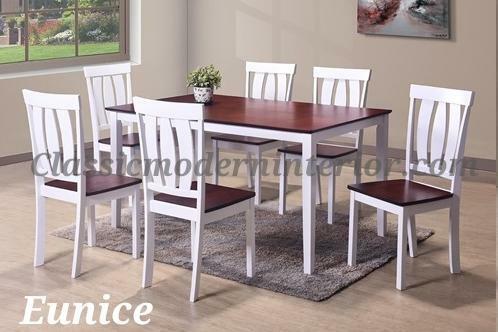 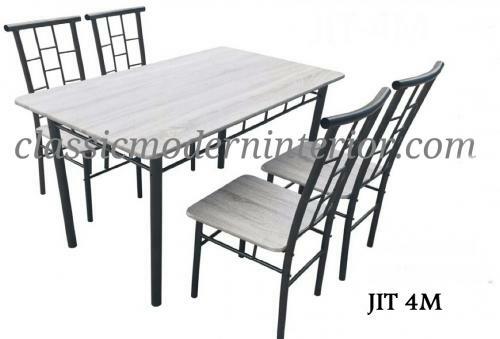 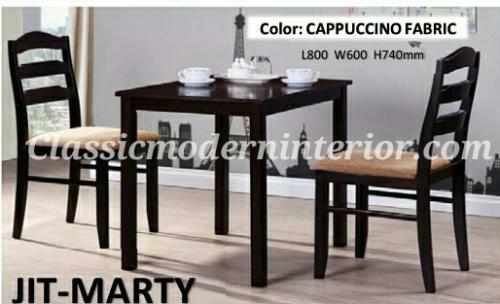 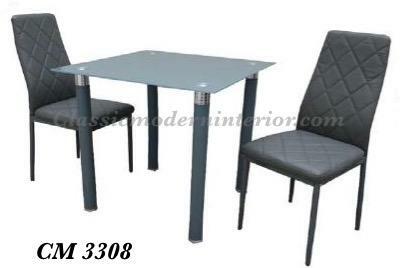 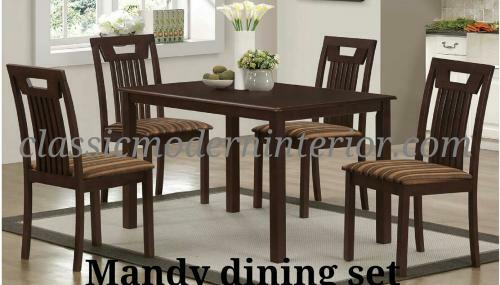 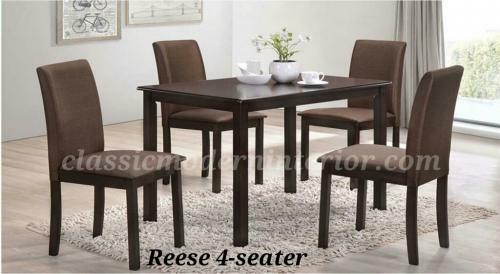 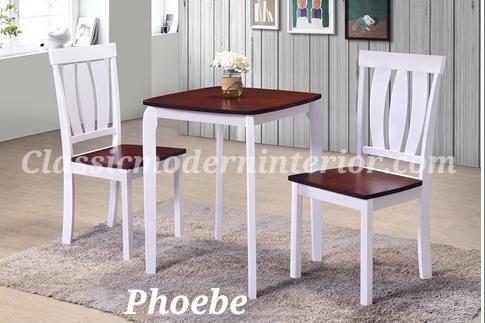 Check our very affordable dining set collection now and transform your dining room experience every time.